1. D.S. & Durga Pocket Perfume – Sooo… B-Glowing has a couple of D.S. & Durga perfume oils marked down to under $30 (usually $72). This may be a good time to pick up something you wanted or wanted to try. Out of what is available, I’ve only tried Debaser. It’s a creamy, coconut-y fig that I have featured in a few guides. It’s one to try if you like creamy figs. 2. 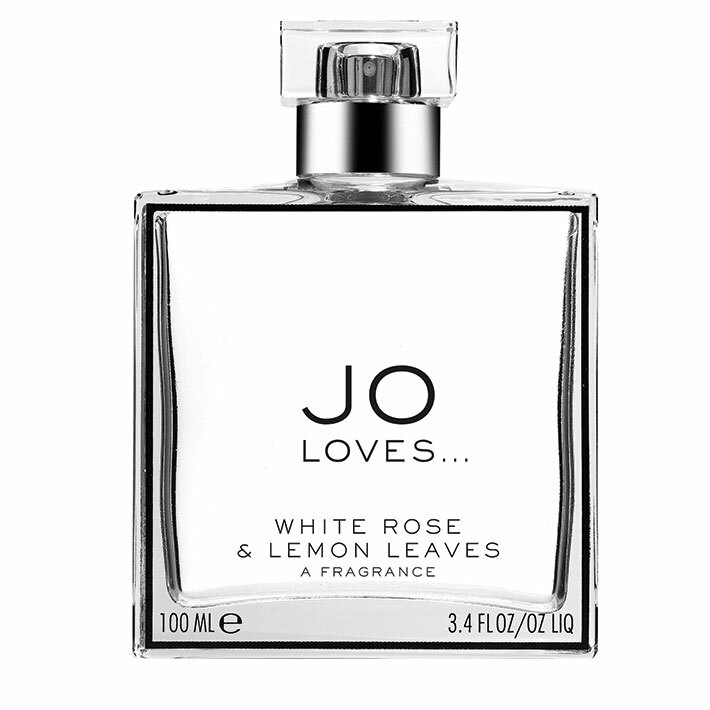 Jo Loves… White Rose & Lemon Leaves – When I first tried this fragrance, I really liked it. It smells like its name. It’s a lemon-y, fresh rose. HOWEVER, I hated the price (it’s an EDT!). Anyway, Sephora has it marked down to something more believable for what it is. It’s currently $52 (usually $105). They also have the “Paintbrushes” on sale. I do not recommend these at any price. They just don’t work! Plus, the scents smell like literally nothing in that format. Anyway, stick with the EDT spray with this Jo Malone line. 3. 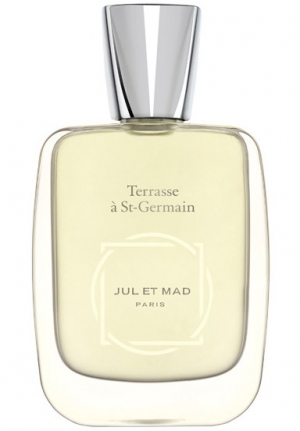 Jul et Mad Terrase à St-Germain – I actually wore this last night and was like “wow, this is amazing, why did I sleep on this?” and then I looked it up. AND Beautyhabit has it on sale for $196 (still expensive but it’s usually $280). Full review. FYI – They have a generous gift with purchase going on right now so check out there “Special Offers” page. 4. Huitieme Art Vohina – If you like to smell like vintage perfumes that smell like a bath, then don’t pass this one by. It’s an old-fashioned, soapy honeyed lavender that manages to smell like a 70’s “sport” scent (think like a vintage Estee Lauder). Luckyscent currently has it on sale for $65 (usually $125). I was thinking about this one because I’m looking for “work-friendly” perfumes that are polite but not as boring as most polite perfumes. Also, the bottles are really nice in this line (have a nice feel). 5. Coty Wild Musk for Women – Sort of a random but after my review of AERIN Amber Musk I have been having a craving for retro musks. Honestly, I want to see if it is what I remember. And at like $8, I feel like I can take this gamble to cure my curiosity. I bet you can find it at your local drugstore or you can just buy it at Perfume.com from the privacy of your own home. And this concludes my enabling. I’m sorry. The disclaimers: I don’t offer a guaranteed low price. Price listed is what was listed on the site when I created the post. You may be able to find these cheaper somewhere else. I tend to mention sites that I personally shop from (these were deals I noticed while “window shopping”). *B-Glowing, Sephora and Perfume.com contain affiliate links. Thanks! Debaser sounds good- I’m so late to the fig game. My next cheapo will be a tiny bottle of Avon Occur off eBay. Descriptions make it sound like a simpler version of DSH Chinchilla with a bit of coconut. OMG, I know that one! Those 60’s Avon perfumes were the absolute best! Have you tried it? I think it’s something you’d like. I like it but wouldn’t have ever bought a bottle at full-price since it wears more like a cologne. Anyway, I think it’s a really enjoyable (but simple) lemon-rose. It smells great on hot, humid days too. Really?! I don’t know what it smells like but I love the name. What’s it like? No prob. We readers can enable too from time to time. *grin* Thanks again for helping me get a deal on it! Retailers like b-glowing aren’t usually on my radar so I never would have known. It was a beautiful moment of olfactory kismet. THE TRUTH. So much I’ve bought because of readers. But, I will tell you this, always the best recommendations and has introduced me to so many new-favorites. B-Glowing isn’t a big company but I love buying from them. They always have these crazy good GWPs a couple times a year. They also run good sales. I love places like Sephora and Ulta but I feel like there is better customer service with the smaller places like B-Glowing and Beautyhabit.